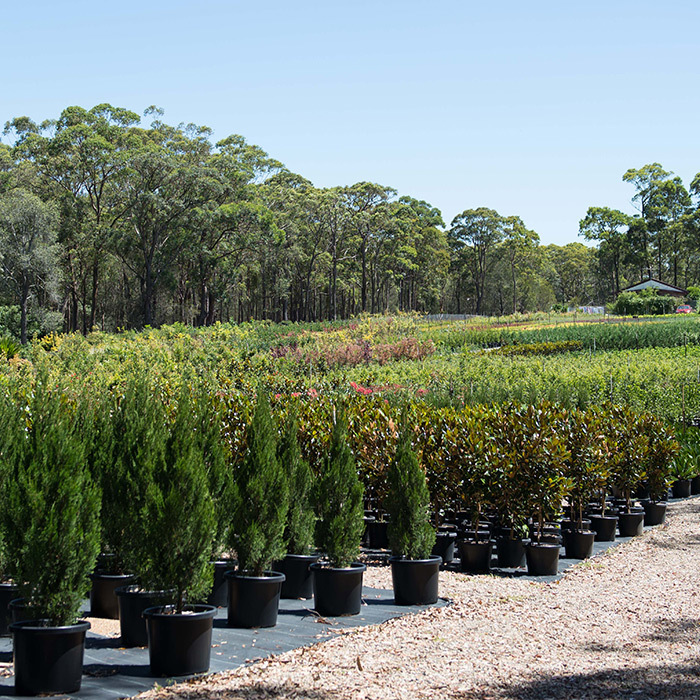 Exotic Nurseries is one of Australia’s leading wholesale nurseries supplying landscape contractors, architects, designers, property developers, builders and garden centres since its establishment in 1983. 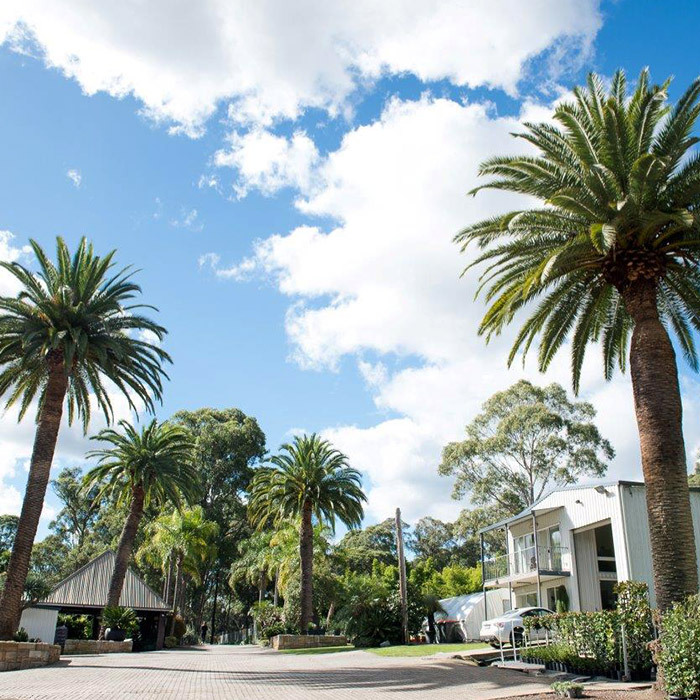 Located in Dural, NSW, the heart of the Hills district, we apply our skills and over 30 years of experience in horticulture to grow and deliver the highest quality plants. With over twenty acres in production, we are also backed by a large network of reputable growers across Australia to complete your orders. At Exotic Nurseries our determined staff and resources can compile orders quickly and deliver promptly, making us the ideal choice for your next project. To assist our customers visualise and plan their next project, Exotic Nurseries has an extensive display area showcasing dynamic and interesting plant combinations, new releases and feature specimens. Be inspired by our wide array of plants and plan your project with our team of experts. Designers and landscapers are encouraged to invite their clients to the nursery for on-site consultations. Exotic Nurseries offers professional landscaping services, from planning and design through to project management and construction. Bringing over 30 years of experience, our landscape team and affiliated landscape designers and architects will design, construct and maintain your project.